As avid vapors we recognized the difficulty that local vapors were having in finding a quality juice that was not in the stratospherically high price range. Enter The Classic Vape Co! Classic premium quality e juice at a budget vapors price. 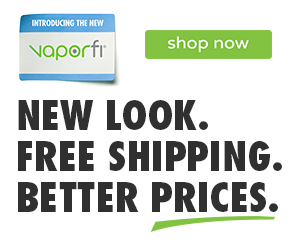 Enjoy all our flavors while being confident in the quality of the products your vaping!